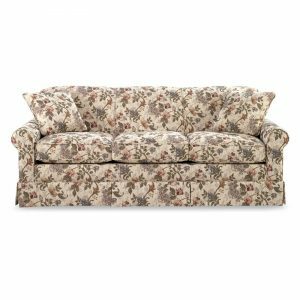 Kennedy Sofa. Big style for smaller spaces, our Kennedy sofa proves that good things do come in smaller packages. An updated look that’s apartment/condo friendly with clean design lines and welted accents. 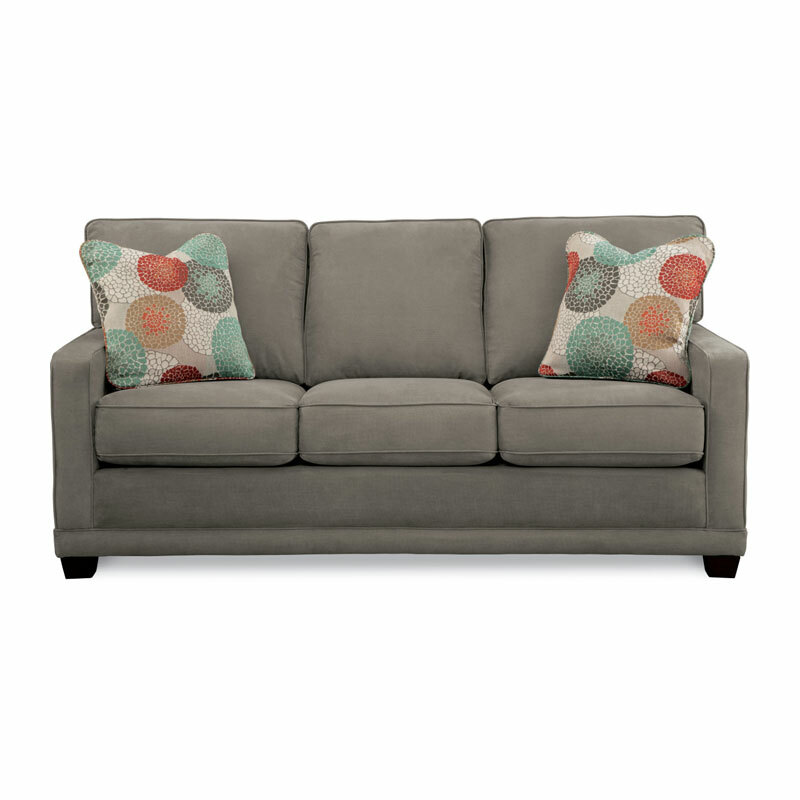 Styling features include sleek track arms, decorative wood legs and oversized accent pillows. 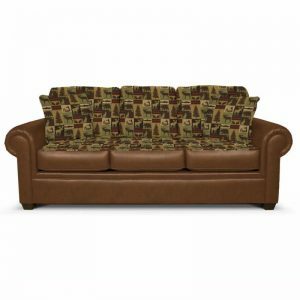 Available in a wide selection of custom fabrics and leathers. 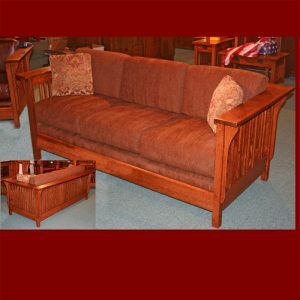 See the complete Kennedy line for additional matching pieces available.